Stix 4 Chix Clinx is owned and operated by a former collegiate lacrosse and field hockey player and current Massachusetts official! Coach Deb began playing lacrosse competitively in 6th grade and never looked back! 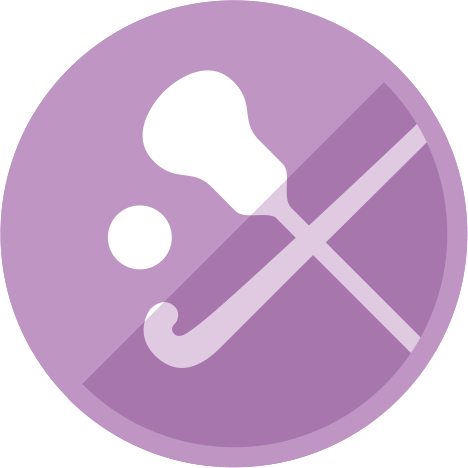 She loved the speed and the strategies involved in women’s lacrosse. 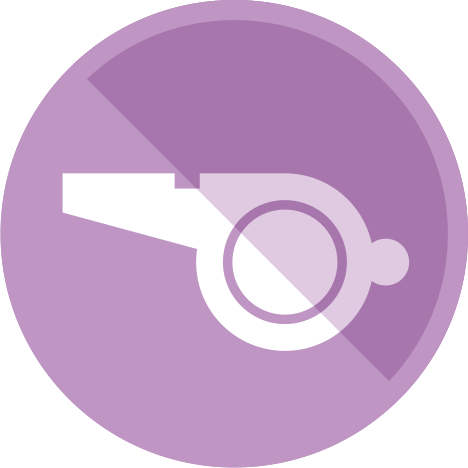 As a current official Coach Deb has the opportunity to interact with many youth players and saw the need for some of the players to get more specialized instruction without joining a competitive league. Coach Deb not only loves coaching and spending time with youth athletes, but is an elementary school teacher during the week! 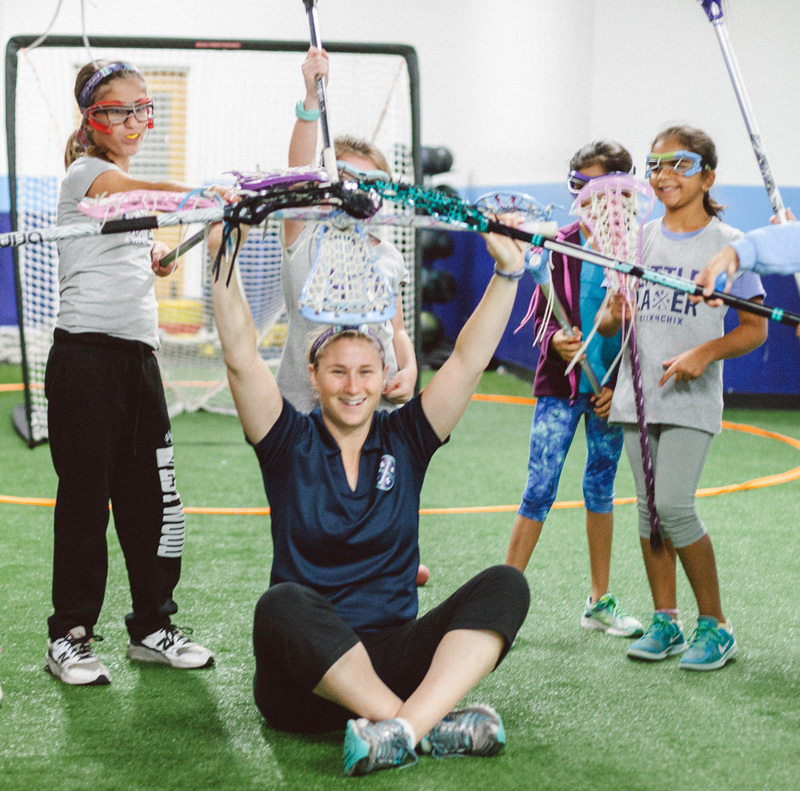 Teaching is a passion of hers and she truly looks forward to teaching the games of lacrosse and field hockey to youth players! Nicole Poli enters her fourth season as the Head Coach of the Mount Ida College women's lacrosse team, and will enter the 2016 season in her third year as the head coach of the women's field hockey program. Since her hire, the women's lacrosse program has made the quarterfinal round of the Great Northeast Athletic Conference (GNAC) in five out of the last six seasons. 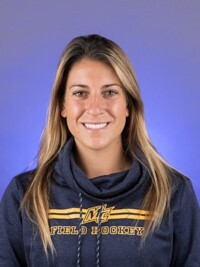 Poli was the assistant women's lacrosse coach at Western New England University (WNEU) for the 2012 season. 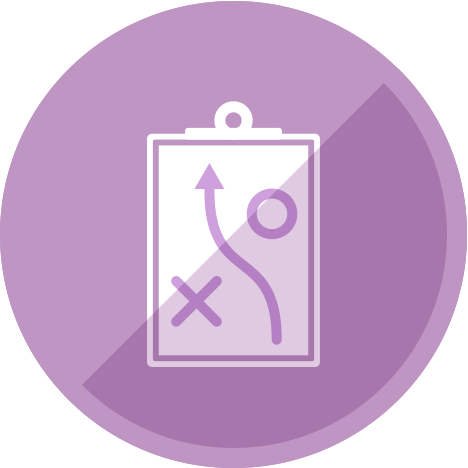 Poli, who is a 2011 graduate of Western New England University and a four year player for both the women's lacrosse and soccer programs, earned a Bachelor's degree in Psychology, while also focusing on a minor in Coaching. While at Western New England, Poli was a four-time member of the ECAC Division III New England All Star First Team, the IWLCA All-Berkshire Region Second Team, and the Commonwealth Coast Conference (CCC) First Team. She was named CCC Defensive Player of the Year three consecutive times and was twice the Western New England Coca Cola Female Athlete of the Year. In her Senior season for the Golden Bears, Poli was named ECAC Division III New England Defensive Player of the Year, and was selected to participate in the NCAA Division III North-South Senior All Star Game. 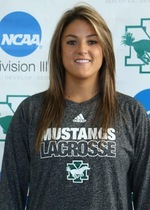 As a freshman, Poli was a member of the Womenslacrosse.com Division III All-Rookie Team, and was the NCAA Division III leader in caused turnovers (85 in 21 games, 4.05 avg.). She holds national records in caused turnovers both for a season and for a career. Poli was also a four-year member of the Western New England women's soccer team, where here accolades included multiple All-CCC selections and a spot on both the NSCAA and NEWISA All-New England teams. Prior to this year, Poli was a coach for Mass Elite Lacrosse, and Croart Lacrosse and also worked for Wolf Den Club Lacrosse, where she coached high school and youth players. Poli was a Wilbraham/East Long Meadow Youth Program volunteer, teaching young lacrosse players proper positioning on the field. In her first year out of Western New England, Poli served as the freshman field hockey coach at Medfield High School, where she led the team to an undefeated season. Megan Shea, hired by Merrimack in June of 2017, completed her first full season as head coach of the Merrimack College field hockey program in the fall of 2017, and begins her second year at the helm of the Warriors in 2018. Shea enjoyed an impressive debut season, which featured an 11-win campaign and a berth in the Northeast-10 Conference Championship, marking the third consecutive trip to the postseason for the Warriors. Shea guided the Navy and Gold to six all-conference selections, the most for the program since 2013, and saw senior forward Rylie Hammond earn All-American recognition following her 43-point campaign. During the 2017 season, Shea captured her first collegiate victory as a head coach at Bentley on Sept. 8. Other promiment moments for the first-year coach including upsets of No. 10 Stonehill and a road victory at #3 Saint Anselm, which at the time was the Hawks' first defeat of the year after winning their first 10 games. Becoming the sixth head coach in program history, Shea arrives on campus after five years of experience as a Division I assistant. Her journey to North Andover was most recently preceded by stops at Northeastern University (2015) and Columbia University (2014); while with the latter, she guided the offense and helped the Lions post a 12-win season, one of the best in program history. Prior to Columbia, Shea coached for two years (2011-13) at her alma mater, the University of New Hampshire. While Shea was on staff at UNH, the Wildcats won two America East Championships, appeared in a pair of NCAA Tournaments and won America East Coaching Staff of the Year on both occasions. Shea finished her playing career as one of the best to ever suit up for the Wildcats, ranking seventh all-time in goals scored (42) and sixth in points (99). During her senior season in 2009, Shea scored 23 goals and totaled 55 points, which at the time were the second highest single-season totals in UNH history. That season she was named a NFHCA All-American, NFHCA Northeast Region First Team and was selected as the America East Offensive Player of the Year. At the national level, Shea has been a member of the coaching staff for USA Field Hockey's High Performance Developmental team. She also has served as a head coach and selector for the national futures programs in the Massachusetts and New York regions. Shea graduated from New Hampshire in the spring of 2010 with a bachelor's degree in sociology and nutrition.